The large color flood on the back of everything is offset printed. 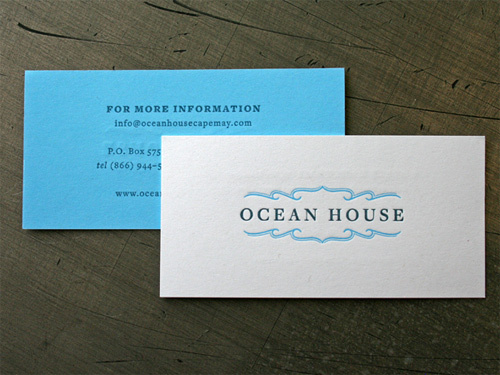 Then we printed two color letterpress. Printed by Studio On Fire.